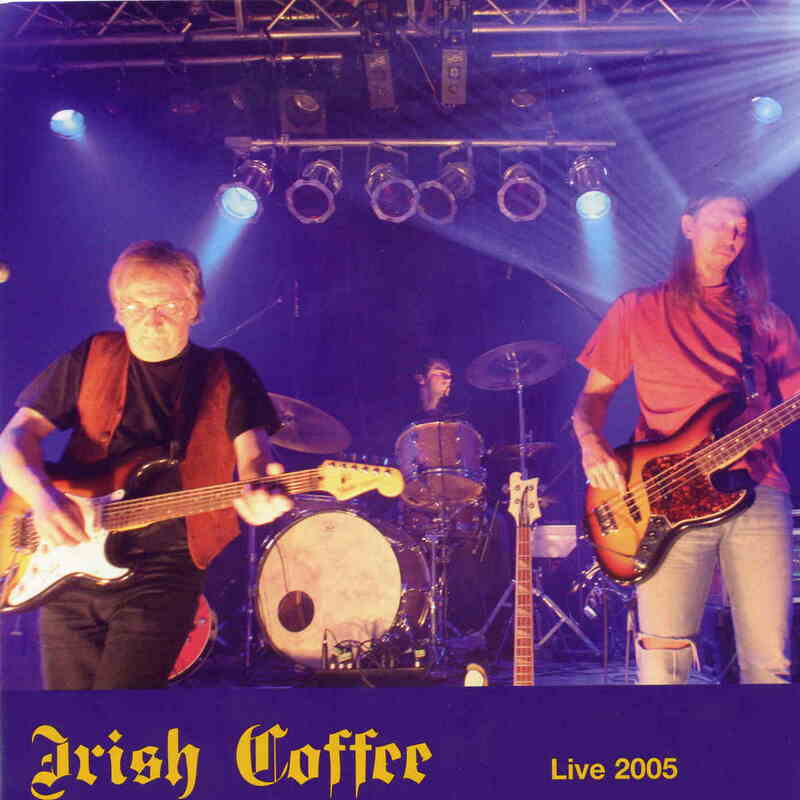 Irish Coffee was a hard rocking band from Belgium. Their debut was recorded in 1971. It has been reissued here with all the bands early singles as well. The liner notes tell a interesting story for this band. The record has a lot of great progressive hard rocking tracks. They remind me a bit of Stone the Crowes (without the female singer). They also have a very intense lead vocalist as well and lots of ripping guitar and intricate interplay between the keyboards and guitar. This is an impressive record. Some of the single tracks are killer as well like Child and Down Down Down. In 2005, original guitarist, William Souffeau, who has stayed active in music for years, together with the original drummer, did a tour (unfortunately, the drummer fell ill before the tour at which this concert was recorded and had to be replaced by a young drummer, but one that had played with William in another band). Lead guitarist Luc de Clus also played with the band in the early days and is on this DVD. 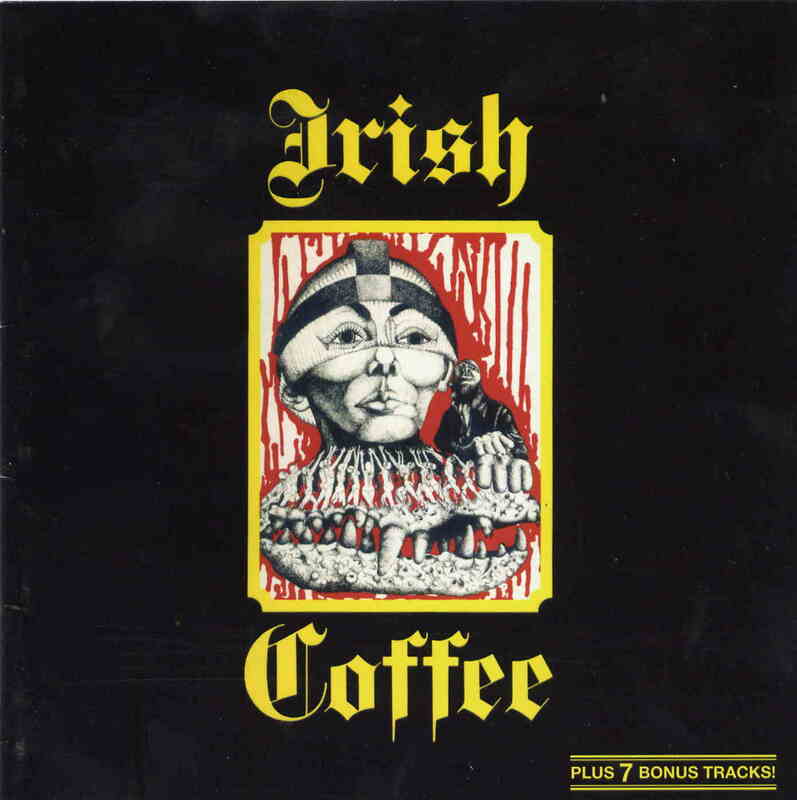 Anyway, here is a chance to hear a lot of the classic tracks from the great Irish Coffee debut, which was a progressive blues rock classic. The sound and the picture on the DVD is great. I just started watching this after hearing the record and the band really do capture the vibe of the record well and William does not quite have the intensity of this voice as in the old days but still sings well.